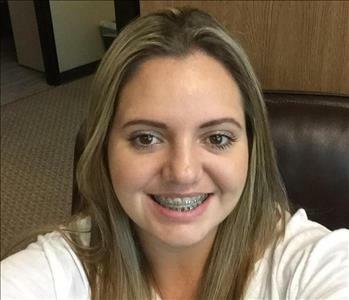 Rachelle Elliston is the Production Manager for SERVPRO of Summerlin North/Sun City. 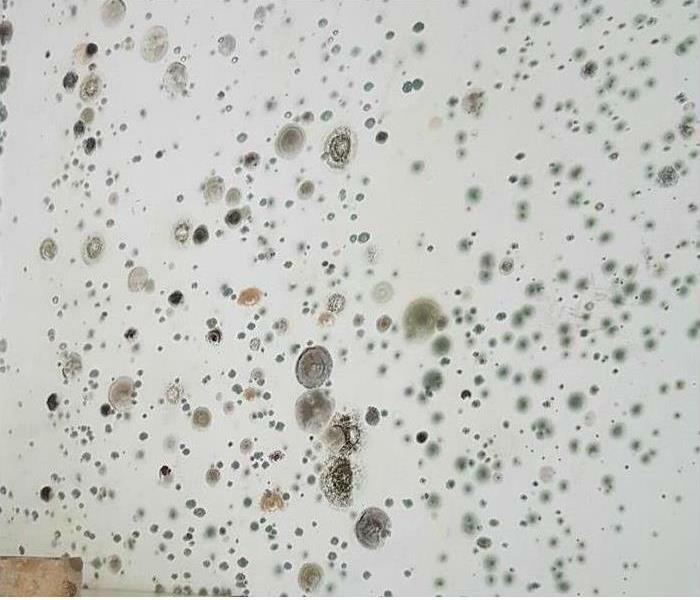 Helping clients in their time of need with mold, fire and water losses is something she takes very seriously. 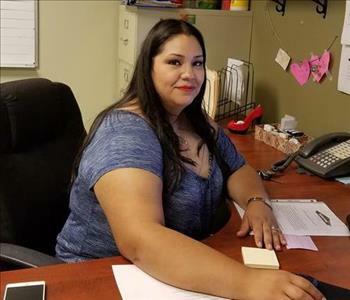 She is always happy to help and respond to every situation when it comes to disasters. 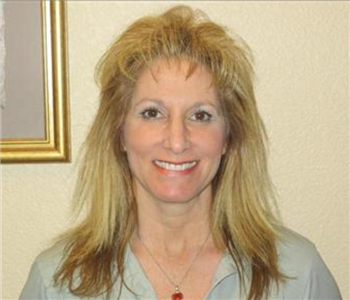 Laura is the Office Manager/Estimator for SERVPRO of Summerlin North/ Sun City in Nevada. 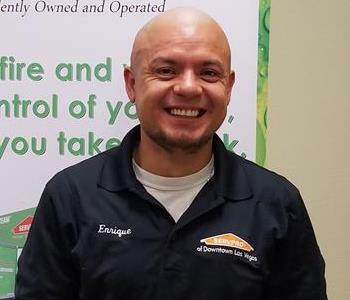 Edward is an Estimator for SERVPRO of Summerlin North/ Sun City in Nevada. 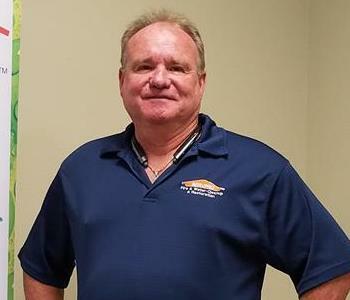 Rod is an Estimator for SERVPRO of Summerlin North/ Sun City in Nevada. 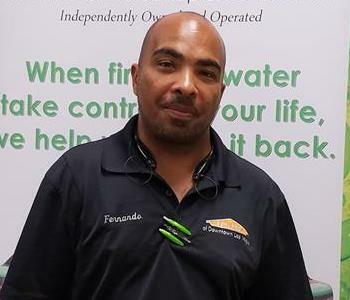 Fernando is a Lead Technician for SERVPRO of Summerlin North/ Sun City in Nevada. 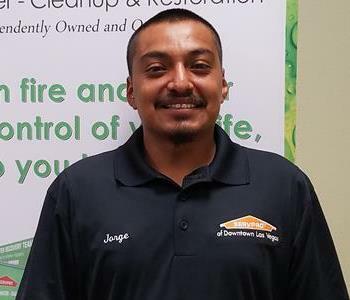 Jorge is a Lead Technician for SERVPRO of Summerlin North/ Sun City in Nevada. 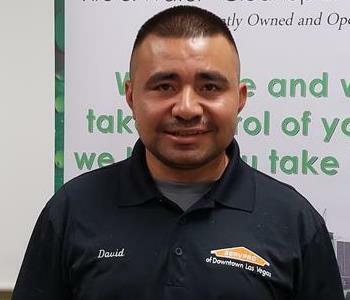 David is a Support Technician for SERVPRO of Summerlin North/ Sun City in Nevada. 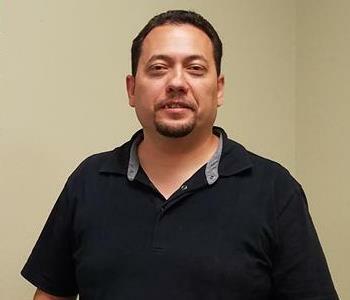 Kuate is a Support Technician for SERVPRO of Summerlin North/ Sun City in Nevada. 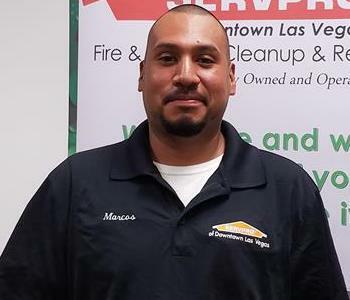 Marcos is a Support Technician for SERVPRO of Summerlin North/ Sun City in Nevada. 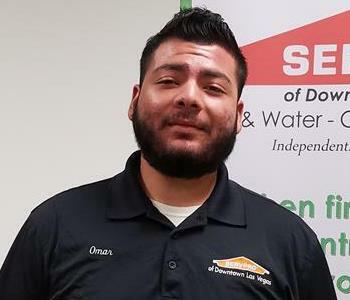 Omar is a Support Technician for SERVPRO of Summerlin North/ Sun City in Nevada. 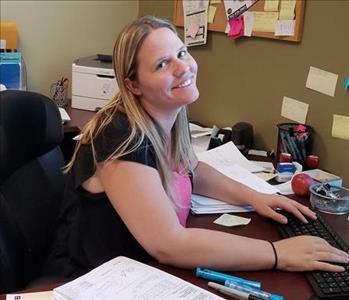 Joelynn works on our Accounting Team for SERVPRO of Summerlin North/ Sun City. 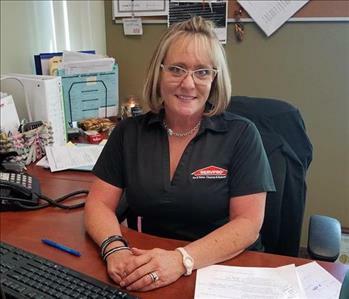 Celia works coordinating and scheduling our Production Team for SERVPRO of Summerlin North/ Sun City. 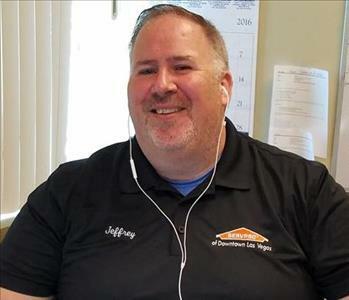 Ashley is the Receptionist for SERVPRO of Summerlin North/ Sun City. 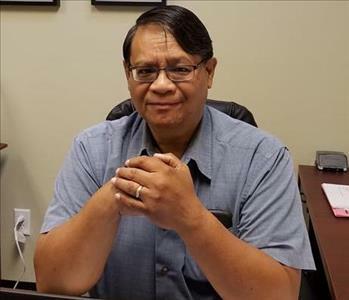 Jesse is part of our support staff. 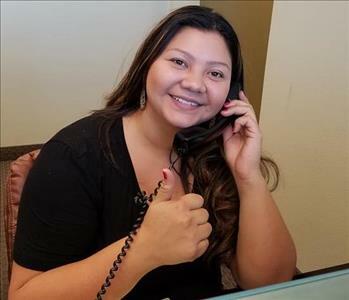 She is a great addition to the team in Summerlin/Sun City for helping our staff with Water and Fire Damages. 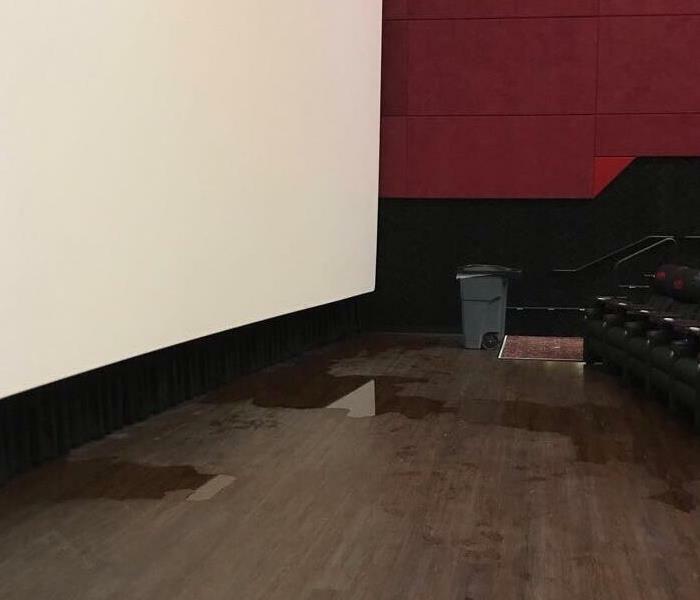 Her main role is making people smile and feel good.